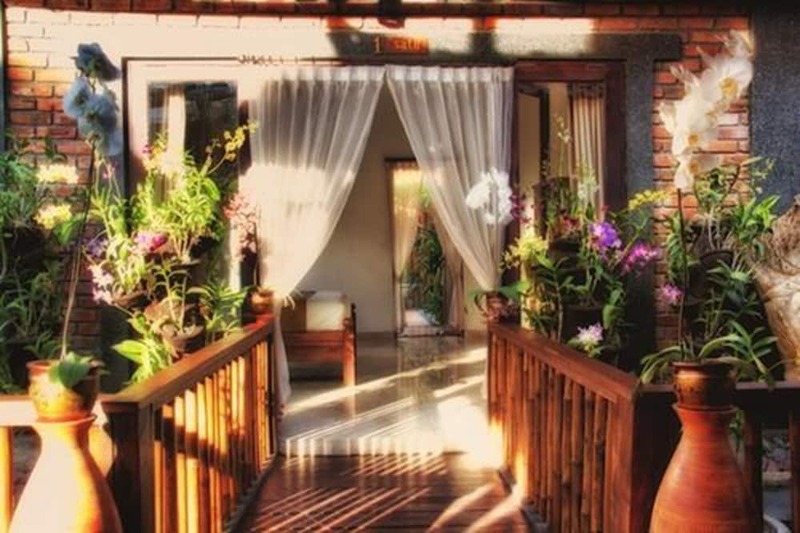 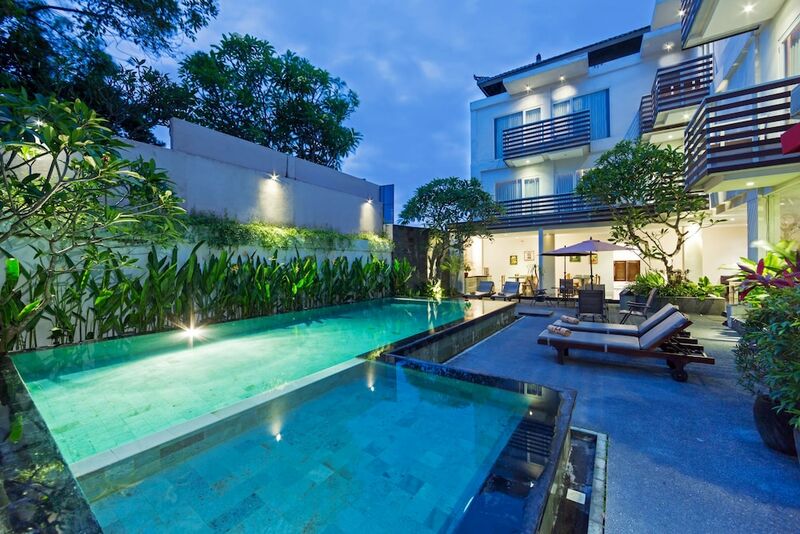 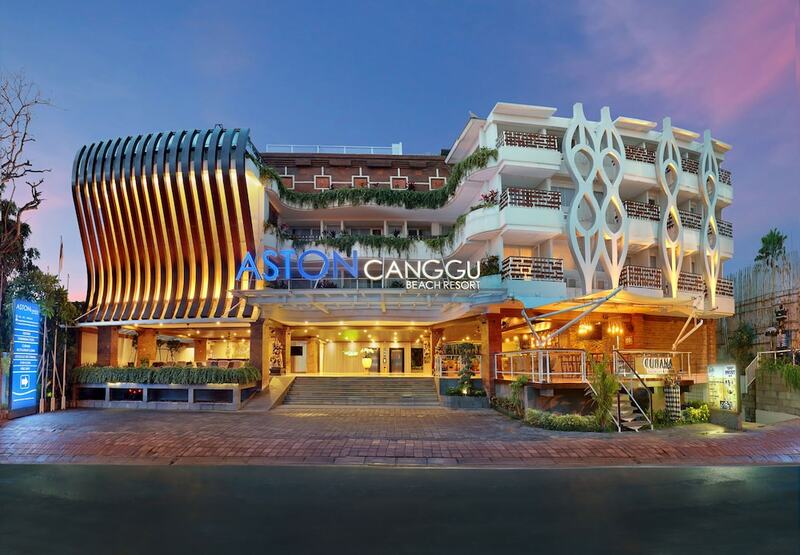 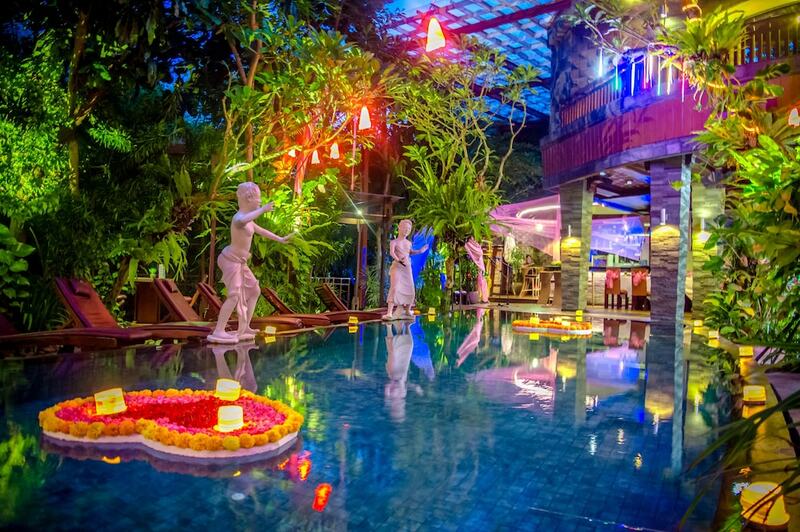 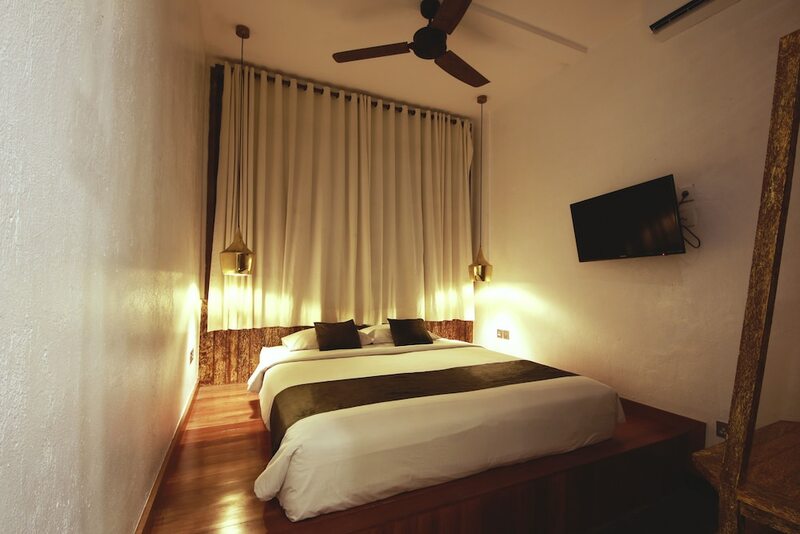 Canggu hotels and resorts make your stay worthwhile, serving as suitable retreats on your Bali holiday and starting points for exploring the coastal village's highlights. 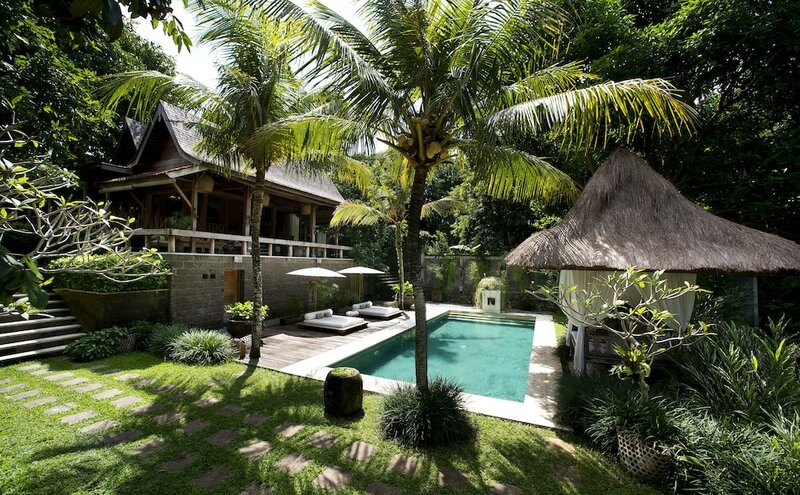 Canggu boasts an extensive 10km stretch of pristine beach. 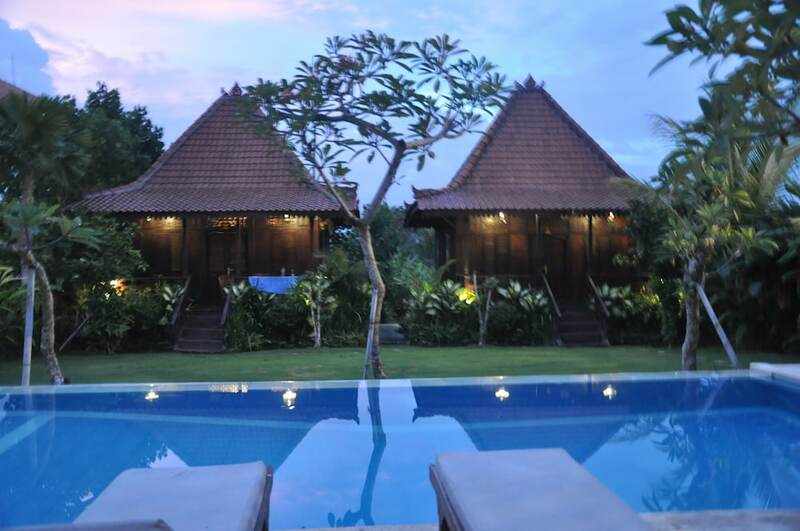 Significant temples such as Pura Batu Bolong and Pura Batu Mejan reside in Canggu. 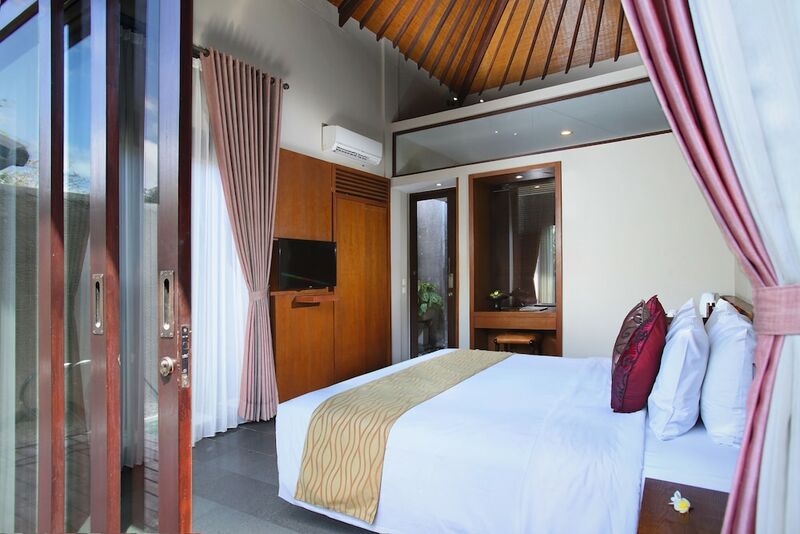 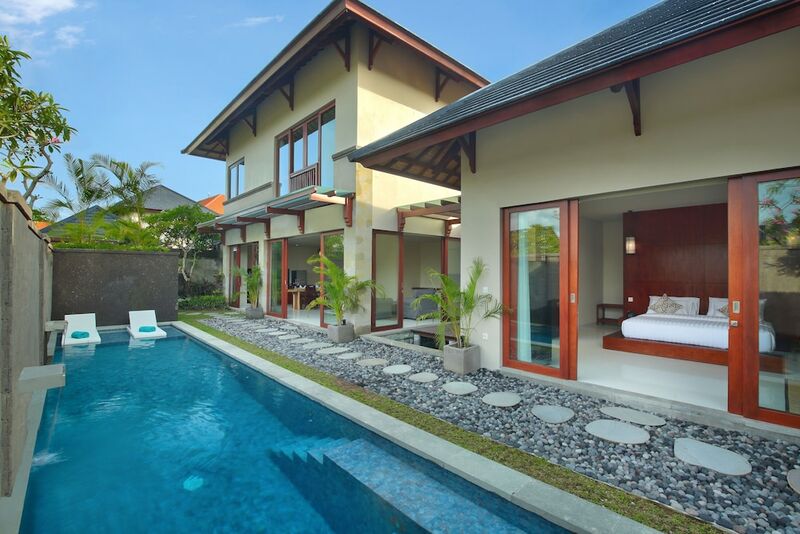 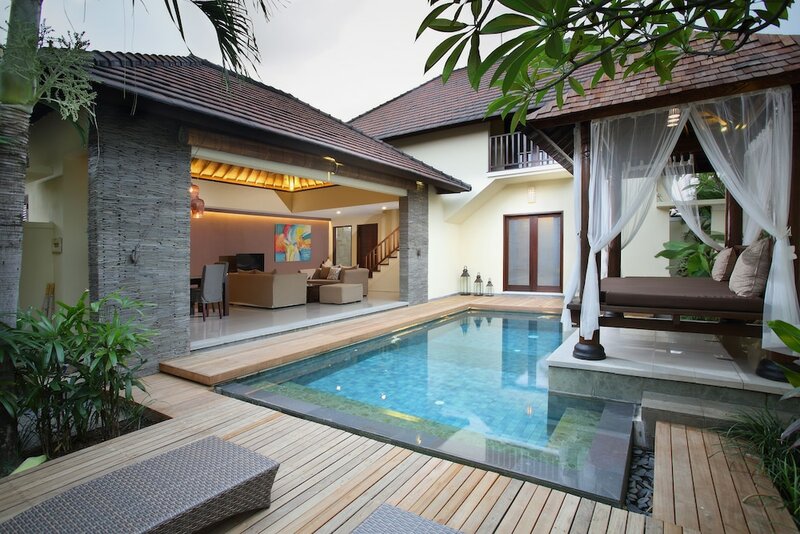 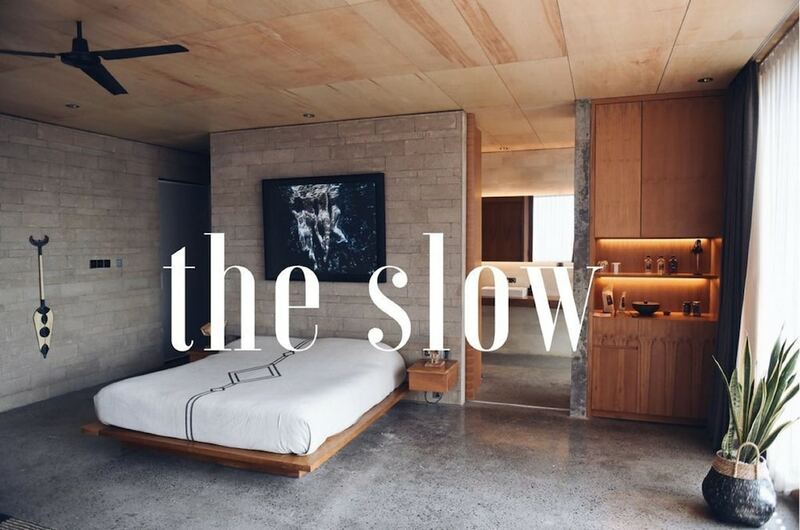 A collection of luxury villa accommodations now line up along the coast, and here are a selection of Canggu hotels and resorts to choose from, each combining luxurious amenities and services with various features for comfort and convenience.